60% to 80% of Scoliosis cases occur in school age girls. Often parents observe one of their child’s shoulders higher than the other, or their clothes don’t hang straight. Pain is usually not a concern at this point. Usually the child will only complain if they have stood too long or sat too long. Misalignment in a young spine can lead to curvatures in a child’s spine. If caught early chiropractic care can help reduce curvature. 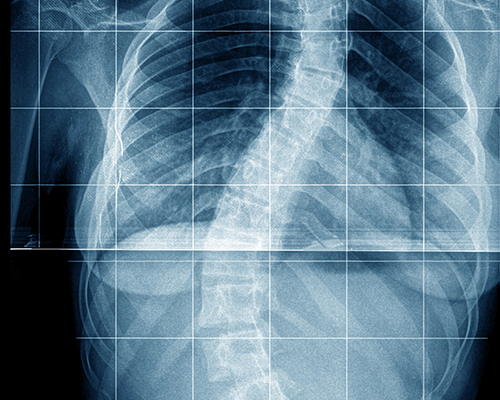 Before resorting to bracing and/or surgery for scoliosis, consider chiropractic.